You would think with an island’s highest point being only about 260 feet above sea level that it has flat terrain, but Bermuda is an up and down island making Race #5 on The Isles Mile Challenge my most difficult race yet. 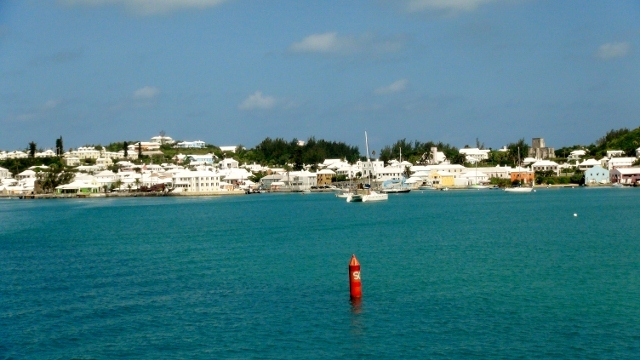 Bermuda is a British overseas territory located in the northern Atlantic Ocean off the east coast of the United States. In my opinion, it has one of the world’s most beautiful beaches in Horseshoe Bay and is a leader in off-shore finance. We raced just outside the capital city of Hamilton on a warm morning. 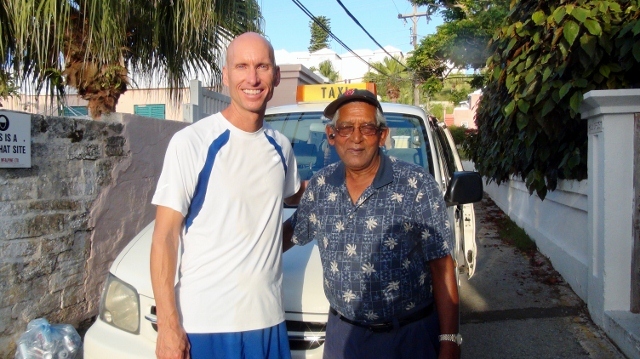 I ran a 4:49 mile on the sometimes dangerous course, but was well protected by driver, Jack Mungal. After five weeks on the road, we were pleased to board a plane soon after the race to spend the weekend in Sarasota before venturing west to Seattle at the beginning of the week.